Tzimmes, a traditional dish eaten on Rosh Hashanah, is made from stewed carrots that is often sweetened with dried fruit and/or honey. We are collecting Tzimmes recipes for our annual high holiday charity collection. For the last two years, we created a Masbia Tzimmes booklet of close to fifty recipes from the most popular kosher foodies. This year, we would like to invite you to help us update that booklet with more and new recipes. We will send them to everyone who sends us a donation for the High Holiday Campaign along with their receipt. You can submit your own special Tzimmes recipe that will be featured in this year's recipe booklet. Please make the directions as clear and concise as possible (see directions below). Please be aware that we may edit the recipe for brevity and not all photos may be included. We are looking for recipes that are fun, unique, and take an innovative spin on traditional Tzimmes. 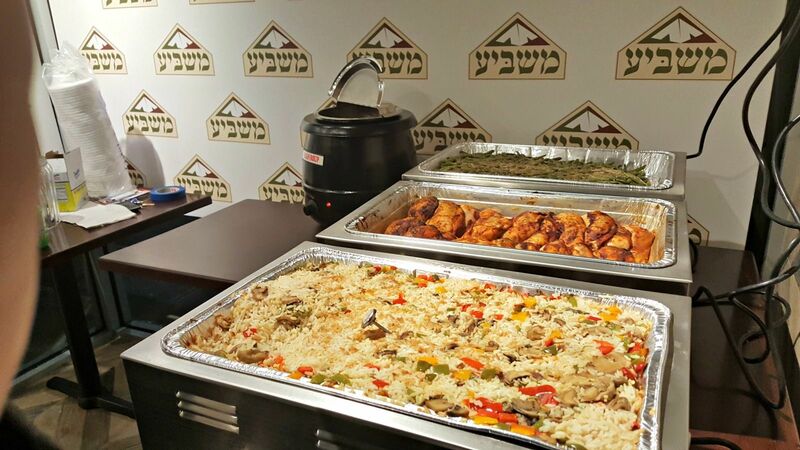 We also welcome family Tzimmes recipes that have been passed down through generations. Please submit your recipe to info@masbia.org and we will get back to your shortly. Remember that your efforts go to support the only kosher soup kitchen in America. Over 2 million meals are served yearly from our three locations for free to people who desperately need it; all in a dignified restaurant like atmosphere. Check out our last year's High Holiday campaign where we featured all booklet recipes on individualized pages created for each foodie here. 1. Tags for your recipe that describe the dish. Tag Options: American, Ashkenazi, Center of Table, Dessert, Easy, Main Dish, Meat, Middle Eastern, Moroccan, Out of the Box, Parve, Side Dish, Syrian, Traditional, Tzimmes Plus, Vegetarian, Vegan. For an example recipe with the proper formatting, see Susie Fishebein's Tzimmes Puffs.